For the first time in Vietnam, Vietnamese new Nescafe coffee gives you a taste of black coffee aroma imbued with charismatic, agreed passion enjoy pure black coffee Vietnam. 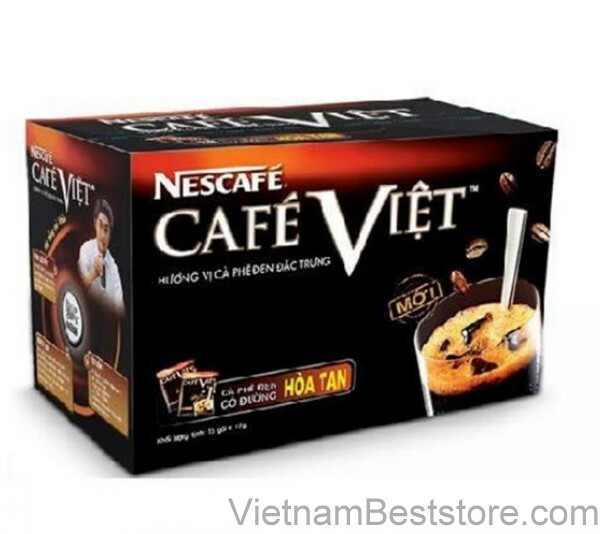 Thanks to the special secret blend of Vietnamese coffee Nescafé, you can easily challenge their right to dissolve black coffee dark match, consistent with the dynamic and modern living. Feel strong Vietnamese coffee from Nescafé new.